Lipolytech provides services in lipid analysis. These analysis can be qualitative (thin layer chromatography, TLC) in order to identify the main lipid classes present in a sample. 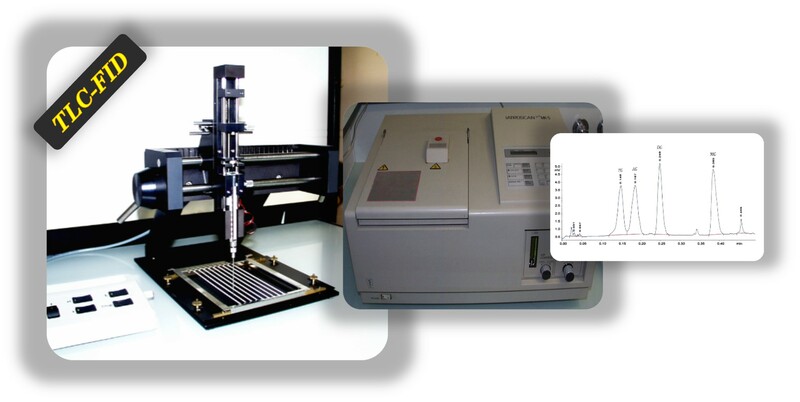 Lipolytech also provides quantitative analysis using TLC coupled to densitometry, or TLC coupled to flame inonisation detection (TLC-FID).